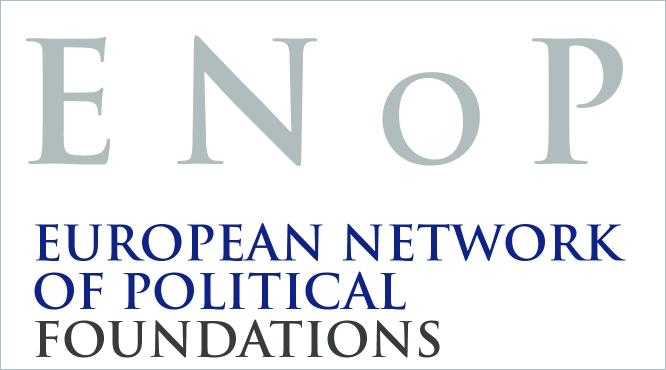 The European Network of Political Foundations (ENoP) consists of 51 member foundations and three affiliated entities, coming from 22 countries within the EU. The members are ideologically close to six party families – ALDE, ECR, EPP, Greens/EFA, GUE/NGL, S&D – represented in the European Parliament and belonging to the democratic spectrum. The network also serves a platform for political foundations in Europe to exchange with the EU institutions, civil society organisations (CSOs) and research institutes about democracy support, development cooperation and political dialogue. The activities of Political Foundations in the fields of democracy support and development cooperation include civic education, public campaigning and awareness building, advocacy directed towards institutions as well as decision-makers in their respective home countries. ENoP members work actively in over 100 countries across the world, where they implement projects, aimed at enhancing democratic grassroots structures, strengthening civic participation, consolidating political institutions, and bridge existing gaps between civil society and political actors. 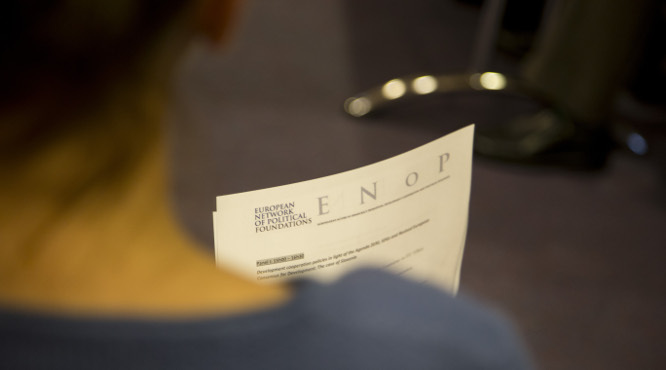 In 2016, ENoP has signed a Framework Partnership Agreement (FPA) with the European Commission, acknowledging the important role of the Network in the fields of development cooperation and democracy support. 1.Promote an enabling environment for political foundations, civil society and political parties. 2. Encourage participation in policy making processes through political foundations, their partner organizations and political parties.